WALL OF SOUND GOLD STAR AWARD for unparalleled sound for the price. 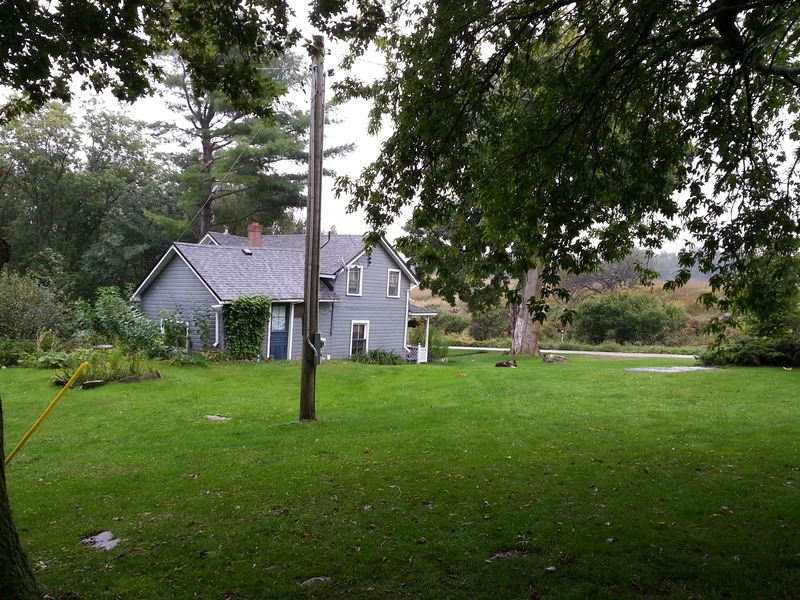 On a rainy Saturday morning in September I pulled my car off a farm road near Seeley’s Bay, Ontario, which lies on the old highway linking Ottawa to Highway 401. Dr. Lloyd Peppard, a retired professor of electrical engineering and owner of Mapletree Audio Design, took me in and gave me breakfast. Orders for Mapletree products come in from around the world–Norway, Australia, the USA. Everything is made to order, with a turnaround time of about two to three weeks. This is bespoke audio in its purest form. Mapletree has been in business since 2002. This small firm is a testament to the Internet’s ability to provide a global audience for niche products born of a local terroir. Very quickly, Peppard established a fine reputation in several online forums for producing giant-killer products–preamps and headphone amps and a line router and a couple of power amps too–at real-world prices. Peppard’s approach has always been simple and even minimalist: no fancy casework, and the fewer parts to complicate things, the better. Point-to-point wiring with short signal paths. You are buying the circuit, not bling casework. All Mapletree products come with tubes, glorious tubes. NOS tubes including some Holy Grail stuff–JAN 12sx7 while supplies last. A tried and true approach; quality control beyond reproach. These little preamps are built for a lifetime. A circuit schematic is included with the Owner’s Manual so future repairs, should you need them, will be a cinch. Photo on top: my review sample, in black and silver. 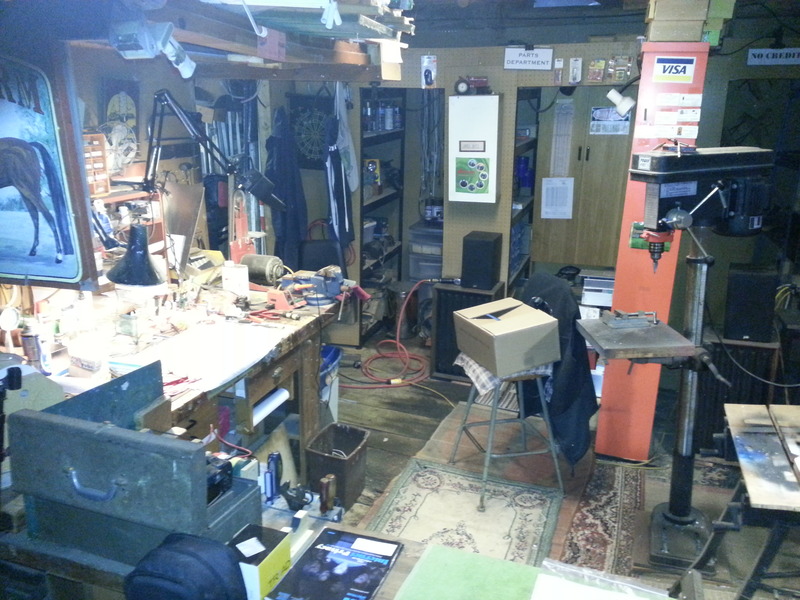 Power supply is in upper right corner. Once available in a default black with oak trim, now she comes in colours. Henry Ford, you’re bunk. Three inputs, two outputs. An umbilical connects the power supply to the preamp. 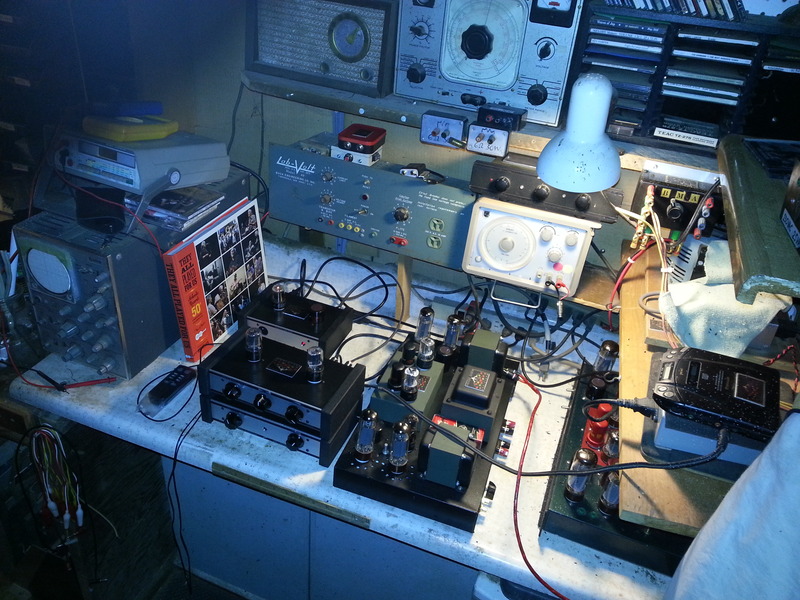 And from there the preamp powers the RM1 remote. When you connect the RM1, just one of the three inputs can be used with the remote. The other two remain active, but not powered by the remote. We spoke for about an hour about Dr. Peppard’s products and his design philosophy before heading to one of his two workshops. “I’ve heard a straight wire with gain, and I don’t like it,” said Dr. Peppard, in reference to super-low distortion solid state. Peppard believes in the inherent superiority of tube sound, which he describes as more natural, organic, and as close to the real thing as we can get. Peppard is a musician: he plays Old Time music every week at the Sunny Acres fishing resort, where he claw hammers on his old banjo beside a guitar-playing partner. If Peppard voices his products, acoustic music and especially folk is the inspiration. 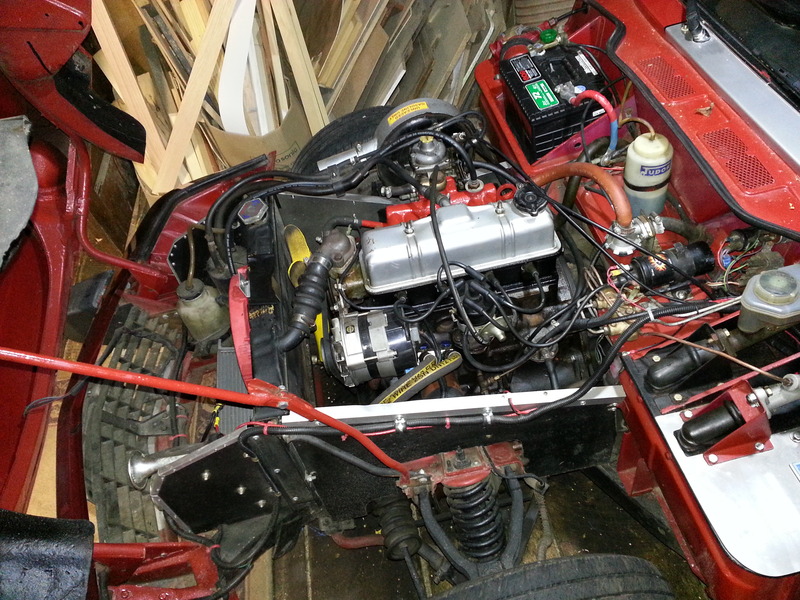 While we’re on the automotive theme, behold the engine of Peppard’s prized Spitfire. Recently, Dr. Peppard has entered into a joint venture with Dr. Al Freundorfer, another engineering professor who is building ‘Sugar Maple’ products including tube buffers and headphone amps. 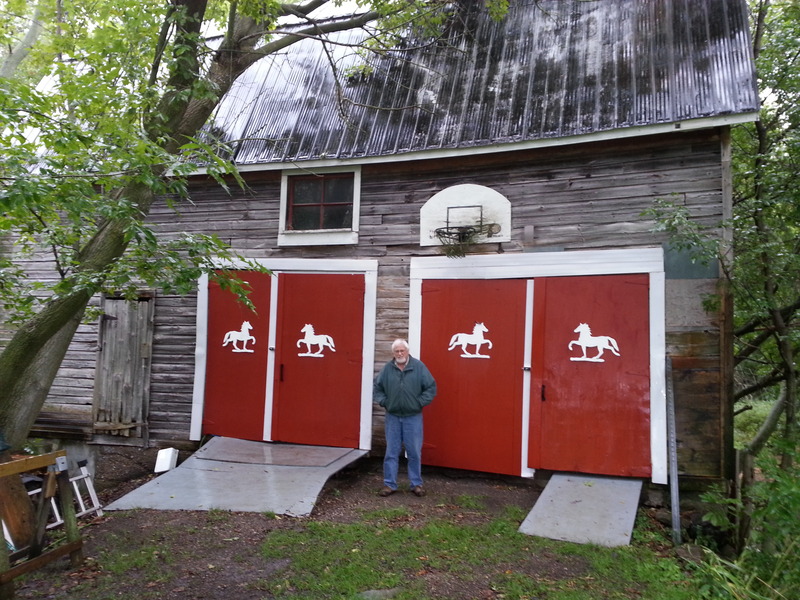 Sugar Maple products are listed on the Mapletree website. Mapletree is the polar opposite of Dan D’Agostino or BMC bling: “Maybe it isn’t eye candy [I beg to differ!] but it does allow for customization.” Indeed, see for yourself on the Mapletree website, where legions of devoted customers have posted their customized products. Peppard continued: “Right away you have to get somebody to build that expensive casework stuff for you. And they are not going to build one at a time. A lot of people trying to break into the business pour a lot of money into large production runs up front only to go under. I think I’ve got the right level of performance and quality and appearance.” And price, too, I would add. “Did you acquire a big stash of NOS tubes? You seem to base several designs around NOS American tubes.” Peppard answered: “I have no trouble getting the tubes I need, although matched pairs are becoming difficult with certain tubes. 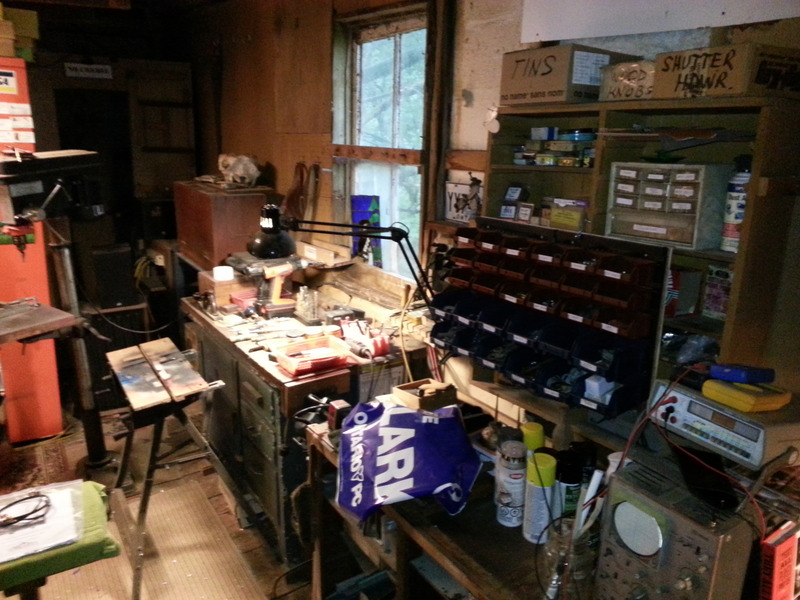 Really the only tube at risk of disappearing is the 12sx7 but my preamps can use that tube as well as 12sn7 and 6sn7 which are still made today so there is no problem down the road.” Our coffees finished, we ambled over to one of Peppard’s two workshops. So, how does the the Line 2BSE sound? 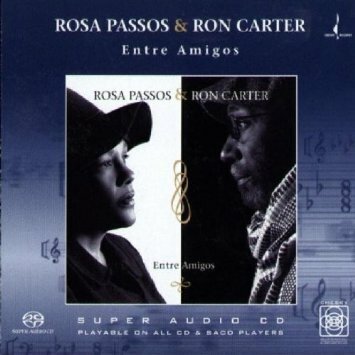 Smooth, coherent, slightly warm, well-balanced, with surprisingly deep, snappy bass down below. We have been conditioned to believe that only 50 pound beast-preamps can produce prodigious bass but Mapletree proves that it ain’t necessarily so. The Mapletree’s bass was astounding, in fact, given the small size and light weight of this two box design. Make that three boxes, if you choose the optional $320 RM1 remote control unit. And yes you should choose that optional remote (more on this later). If you crave a touch more warmth, use the 6sn7 or 12sn7, not the fast and powerful 12sx7. 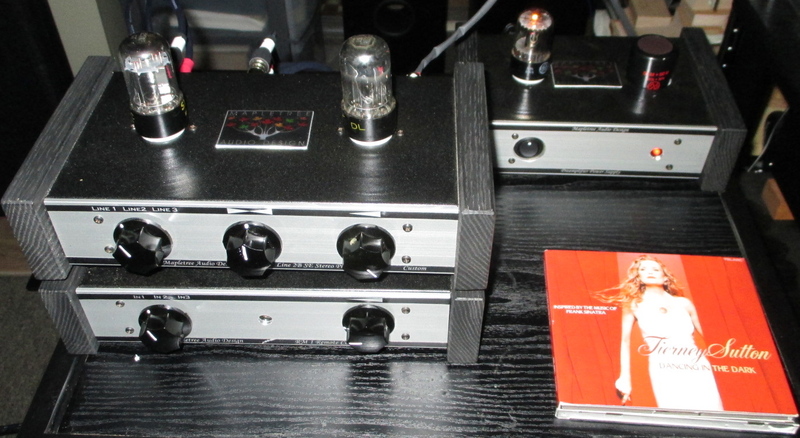 You’ll get more warmth, but this is not your grandfather’s preamp. It is not super warm and maple syrupy by any stretch. Nor is it neutral and ice cold. It is somewhere in between. Several virtues but no vices. You can’t please everyone all the time but the Line 2BSE will please most of us most of the time. I spun a Greatest Hits LP compilation of The Commodores. “Brick House” was rendered in a punchy fashion. There is absolutely no bass bloat–bass images are razor sharp, dry, and clean. 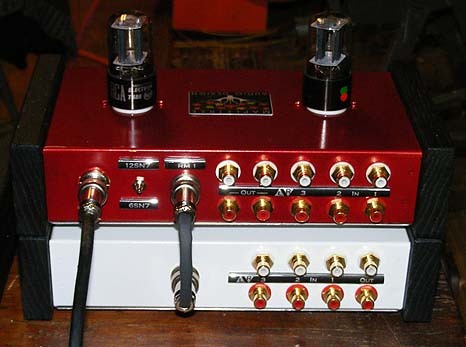 This preamp can move quickly with rock music. These small, light boxes paired perfectly with two other small, light, but deceptively powerful boxes–my Wyred4Sound SX-1000 mono blocks. The Mapletree is slightly to the warm side of neutral, as are my Wyred monos. Together they make poorly recorded, bright 1970s rock music listenable. 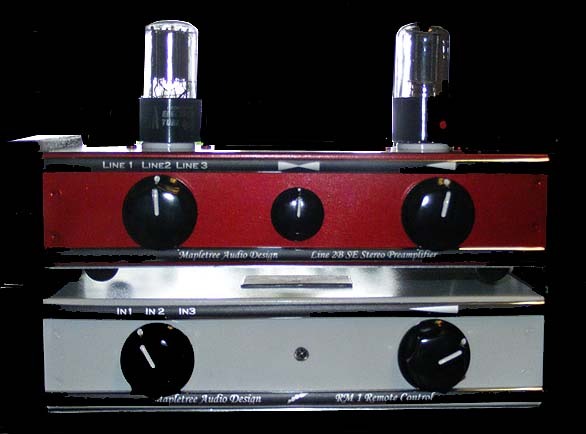 In fact, the Line 2B SE worked with three different amplifiers. My Line Magnetic 518IA integrated amp, based on the 845 output tube, has a preamp-in function, allowing me to bypass its internal preamp stage and connect to an external preamp. The MAD preamp seemed to add a bit of punch and drive while taking away a touch of the warmth and holography that my notoriously warm NOS Philips Miniwatt 12ax7s provide. But it was a very good pairing. My best result was with the Coincident Dynamo SE integrated amp I had on review for another audio website. I cranked the Coincident’s volume knob to the max (as suggested in the User’s Manual) and fed the EL34-based Dynamo with the Mapletree. It transformed the Dynamo in the best possible way, accentuating all of the Dynamo’s strengths while taking nothing away. 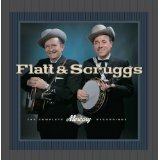 Indeed, this combination produced the most realistic banjo and gourd banjo I have ever heard in my house. Could it be the simplicity of the Mapletree and Coincident circuitry? 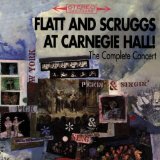 From Dan Gellert’s earthy gourd banjo to Earl Scrugg’s metallic twang on “Reuben”, this is as good as it gets. 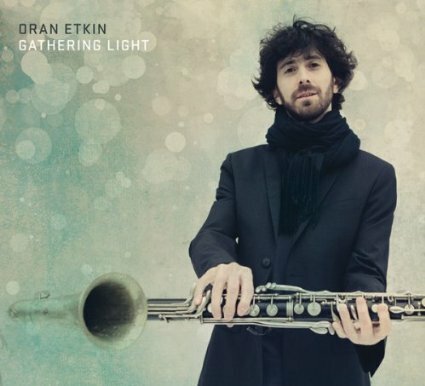 Oran Etkin’s bass clarinet was rendered in all its woody splendour. Highs, too, are wonderful–extended without being shrill. The Mapletree can follow Roy Hargrove’s trumpet up to sky without inducing ear bleed. I am a firm believer that 70s synth rock must be conditioned or tamed with tubes. The Mapletree did that to both a redbook and SACD version of “Wish You Were Here” even as it dug up all the detail one could hope for. The soundstage is smaller than through my Audio Research LS17. But that’s not necessarily a bad thing. Indeed, with certain music the Mapletree seems more realistic. 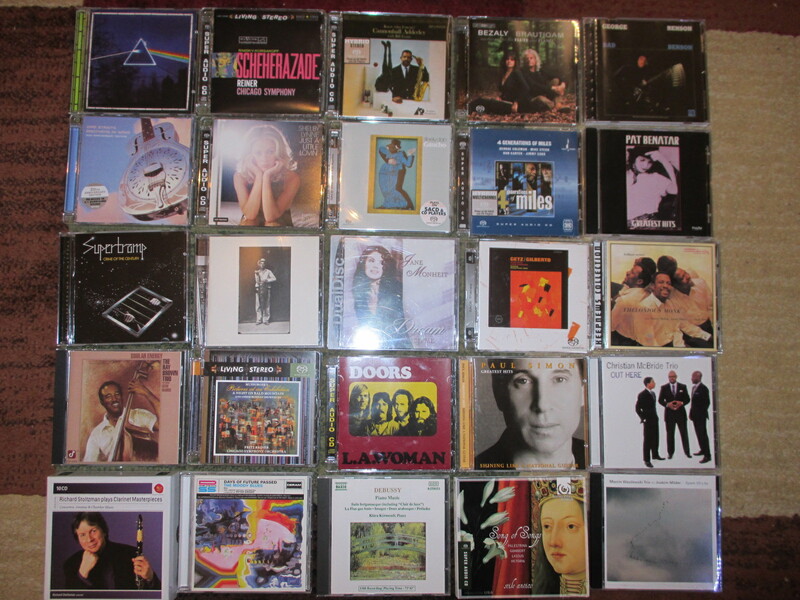 For example, I played Jane Monheit’s haunting version of “Somewhere over the Rainbow” and Leonard Cohen’s new album, “Popular Problems.” The Mapletree puts Monheit and Cohen in my room, right between my Tekton M-Lore speakers, somewhere between the floor and the ceiling. The ARC LS17, by contrast, renders Monheit and Cohen’s voices like a seven-foot high wall of sound, from floor to ceiling. 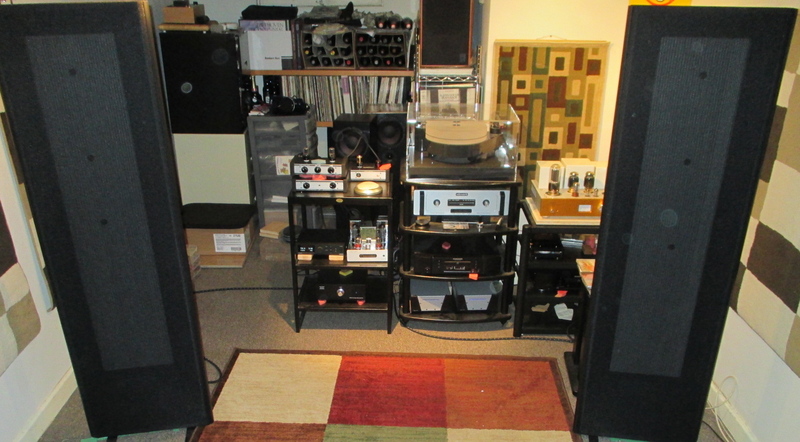 It’s certainly fascinating and captivating, but it is classic hifi with additives. Inexpensive tube preamps tend to treat electric guitar as the blunt instrument it need not be. But not so the Mapletree: it unwraps each note allowing you to see, feel and hear every little nuance. 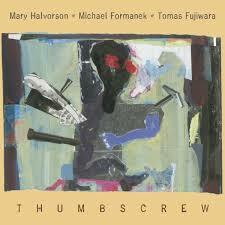 And there is nuance galore in store for those who dare to put themselves through the sonic workout that Mary Halvorson and her “Thumbscrew” trio deliver. Once again, guitar (this time amplified) shines with the Mapletree. 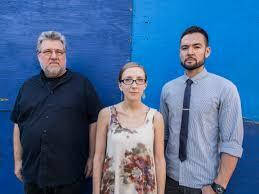 Mary Halvorson: the most daring, brilliant avant-garde jazz artist ever? And she is listenable, unlike the OC. The ARC LS17, by contrast, seems like just about every other $3,000 to $5,000, 20 to 30 pound preamp–doped up, sweetened with spoonfuls of sugar, corn-fed and powerful like a Midwestern ox, with a relatively high amount of gain. By contrast the Mapletree is a light and lithe dancer, crisp and clean, no caffeine. It seems less powerful but pure, more relaxed, true to life, especially with jazz trio and solo guitar. And equally nimble with solo piano. I prefer the highs on the Mapletree but the ARC LS17 has more authority at the bottom end. Classical devotees and headbangers would choose the ARC. The Mapletree, however, handles female vocals just as well as the ARC. This preamp was made for female vocals. They are smooth, sweet and clear. 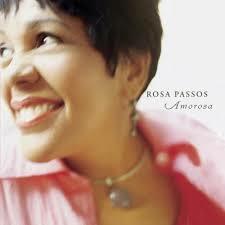 The enchanting Rosa Passos, with her laid-back, understated style, seems to dance in my listening room. She’s as suave as Gretchen Parlato but without the nasal whine. 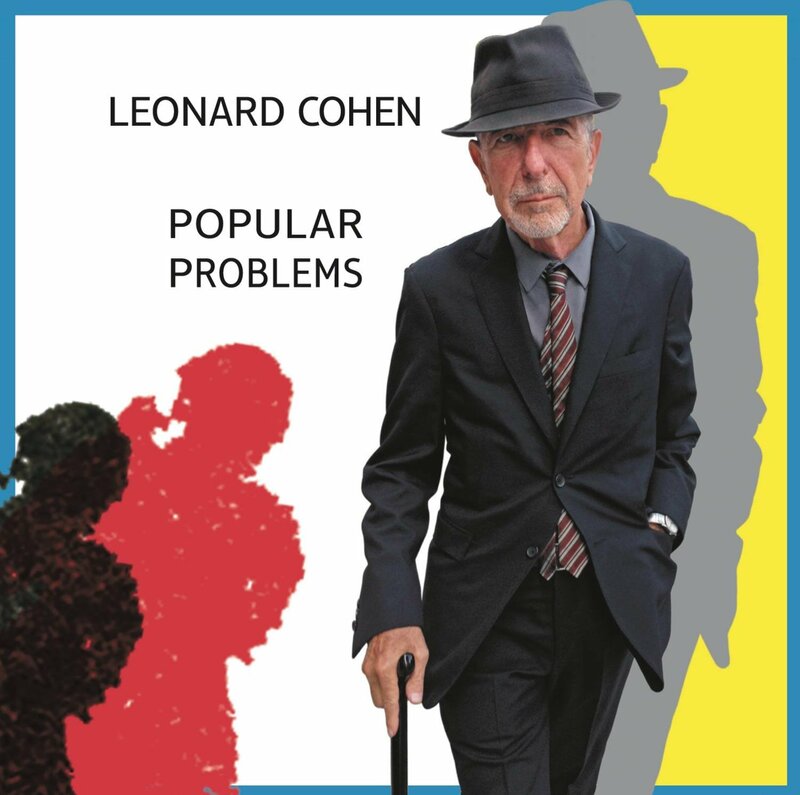 I like the way that Passos and Leonard Cohen’s voices do not dominate the sound–they are placed front and centre but they do not overwhelm with unrealistic imaging nor do they crowd out the band. I found that the Mapletree worked well at all volume levels. I rarely used the remote control, because there was no need to turn it up to get the fullness of sound most of us crave–that fullness of sound was present at low listening levels. Likewise, there was rarely the need to turn the music down due to aural fatigue. And speaking of the remote control, it performs flawlessly. The basic black, plastic handset is refreshingly small and light and fits one’s hand just right. No needlessly large and heavy blingot here. The RM1 remote unit is built around a modified ALPS potentiometer by the Canadian firm, Bent Audio. The action is smooth and precise. One need not press the Volume Up button for an eternity to pump up the volume. Nor does the remote do a steep climb, turning 6 into 9. It is just right. The insertion of the RM1 remote does not degrade the sound in any substantial way. Hats off to Bent Audio, another artisanal company producing world-class products at down-to-earth prices. Fortress America, Wall of Sound. An all-North American dream team. 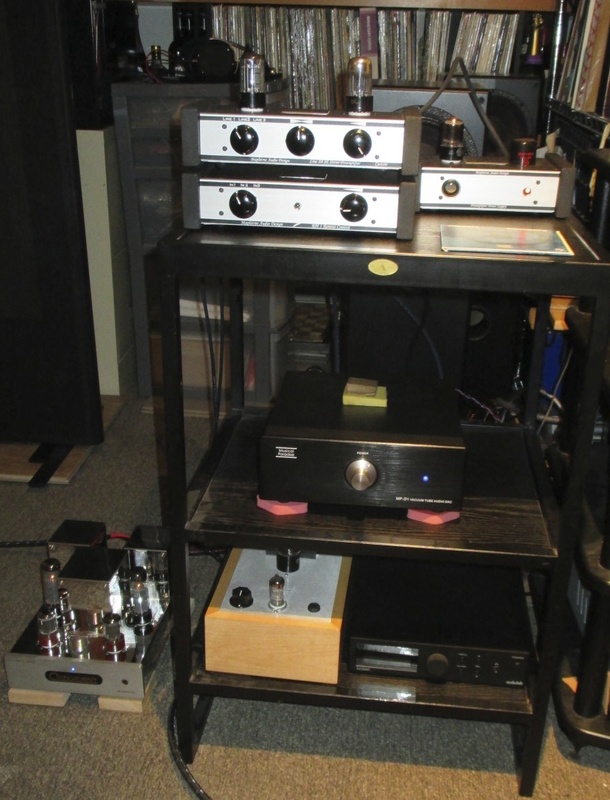 Paired with the Wyred4Sound SX-1000 mono blocks and my Magnepan 1.7s, the Mapletree Line 2BSE produced some of the best sound I have ever heard in my home–sweet, smooth, pulsing, toe-tapping. 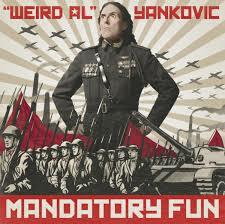 With Weird Al Yankovic’s hilarious parody of Robin Fifteen Minutes Thicke’s ‘Blurred Lines,’ called ‘Word Crimes,’ I had my two sons howling with laughter, turning my listening room into a veritable roller derby and then a mosh pit. This little preamp boogies. Paired with Class D power it’s a perfect match for my planars. I played an SACD version of ‘Dark Side of the Moon’ and was amazed at how the Mapletree kept the beat and separated the various instruments and tape loops but I was also impressed with the coherence of the sound. There is air–not as much as with my ARC LS17–and there is tonal mass, body. 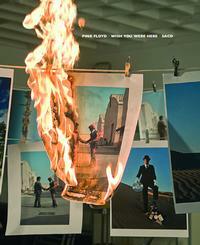 Robbie Krieger’s guitar on an SACD version of “L.A. Woman” is as crisp and articulated as I have ever heard it. I am hearing deep into the recording studio. 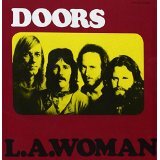 The Mapletree can dig up and do justice to Ray Manzarek’s bass pedals and the session player’s bass lines too, which tend to get lost in a smeared mix with Manzarek’s keyboard. Few preamps I have had in the house can do that. I thought it fitting to put the Coincident Dynamo SE on home-made maple blocks with cork footers. Bypassing the Dynamo’s preamp stage, the addition of a Mapletree with its RM1 remote (based on Bent Audio and ALPS technology) was like a steroid injection. Everything firmed up and became stronger, faster. Highs went higher and lows went lower. My Tekton M-Lores had far more juice than they needed. A caress of steel. Adding the Mapletree to the Coincident gave me more power, more body, and turned the Coincident into a giant killer of an amp. Five giant killers. Left to right, bottom to top: Coincident Dynamo SE integrated amplifier; Bottlehead Crack DIY headphone amplifier; Audiolab M-DAC; Musical Paradise D-1 DAC; Mapletree Audio Line 2B SE with RM1 remote. And ‘earthquake foam’ isolation pads supplied by Teo Audio. Overall the ARC LS17 is, to my, ears, slightly superior. And that’s reassuring since it retails for five times the price of the Mapletree! But with certain music I think the Mapletree is better, especially if you prefer uncomplicated acoustic material. For the orchestral maneuvers of the dark, brooding Fritz Reiner, there’s no doubt I preferred the ARC. But for jazz trio (say, Jimmy Giuffre) and solo guitar (David Russell), I usually preferred the Mapletree. If I had not already invested significant coin in the ARC I would simply sell it and relax under a Mapletree’s spell. The Audio Research LS17 wins the match on purely functional grounds: it has more inputs, it is truly balanced and therefore more versatile, plus one can change sources via the remote, etc. But it’s more of a close win on judges’ points rather than a clear-cut knock-out punch. To go into the ring against a highly regarded product from the august enterprise that is Audio Research and come out standing is no small feat. This marvellous preamplifier commits no sins, neither of commission nor of omission. Some may wish for a larger soundstage but I see no need. It is sufficiently bodacious for me, with no silicon-state enhancements. For the price–for three times the price–it is flawless. The only drawback is that the remote control can power just one input at a time. (Then again most $1300 preamps don’t come with a remote at all.) Other than that, I have no complaints. Having heard preamps costing $5,000 sound far worse than the Mapletree, I am at once overjoyed and disappointed. Overjoyed because of the high-valued product that Dr. Peppard is making available, but disappointed in the knowledge that so much gear for sale is overpriced. I regard the Mapletree Line 2BSE as one of the very best buys in the world of audio. I see no other option than to award the Mapletree Audio Design Line 2BSE with RM1 remote control based on Bent Audio and ALPS technology, a Wall of Sound Gold Star Award. ** Editor’s note: Tim’s review of the Coincident Dynamo 34SE amp can be read at 6 Moons. I just found this very nice review of Mapletree preamp with remote option by coincidence. It’s very well written and it’s nice to see the production site of Lloyd’s little giant killers. I’m a Swiss audio geek and I’m very happy with my MAD preamp since 2014. If I’m not wrong, the picture with the red/white combo shows exactly my own device – active preamp plus power supply in red, remote module in white… Color is a tribute to Canada (red maple leaf) and also Swiss (white cross on red) flag.